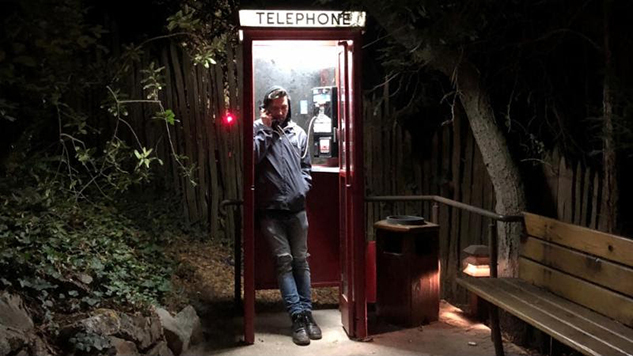 Conor Oberst has announced he’ll be hitting the road to joy across the Midwest and East Coast this summer with 11 solo tour dates. Then fresh off the Better Oblivion Community Center tour with Phoebe Bridgers, Oberst will keep his momentum going to perform songs from his impressive back-catalogue of melancholia this July. Oberst has also partnered with PLUS1 so one dollar from every ticket sold will go directly to The Florence Project and their work providing direct legal and social services for detained adults and children under threat of deportation. See the full list of dates below, all with support from singer-songwriter Joanna Sternberg.